In need of a Christmas present? 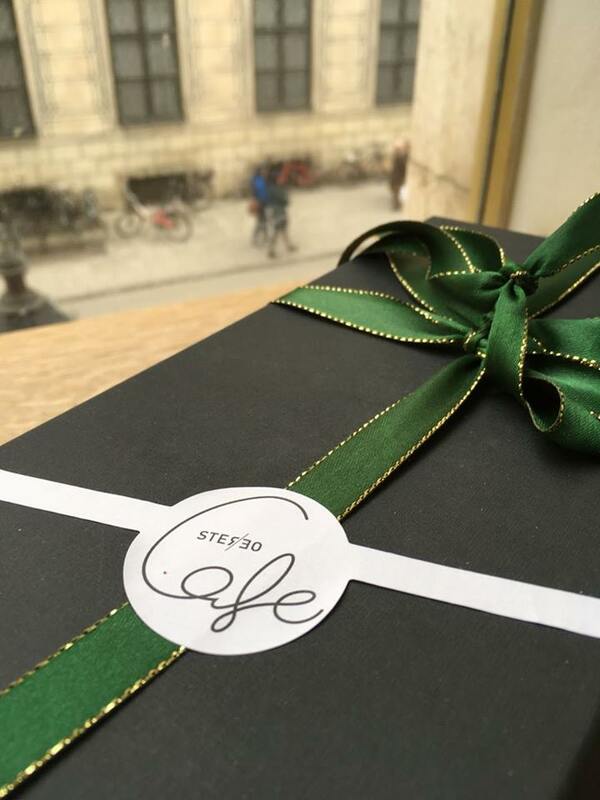 Get one of our Stereo Cafe Christmas boxes. Dolce vita at its best.